Apple has been rumored to release a total of three new iPhones during the month of September. The iPhone 8 will be the star of the show as it will be termed as the 10th anniversary iPhone while the remaining two, named the iPhone 7s and iPhone 7s Plus will be a regular refresh of the company’s smartphone family. 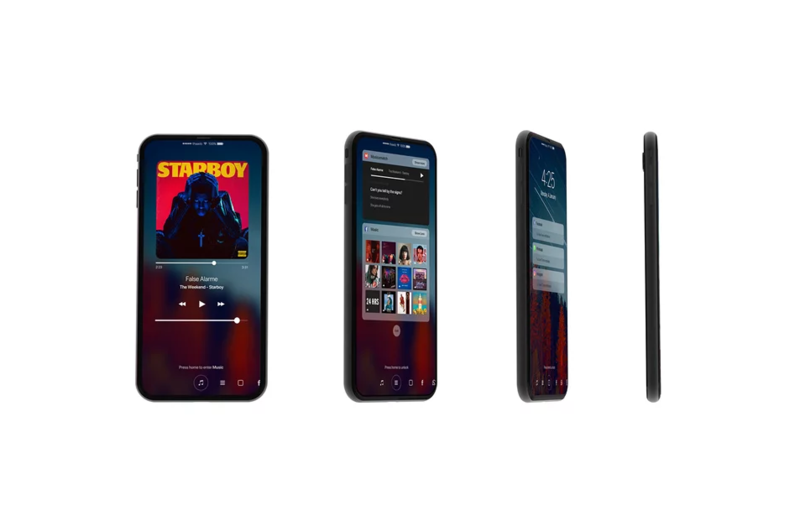 Now one report claims that one of these devices will be sporting a curved display panel that will be using OLED technology and all eyes have turned their gaze towards the iPhone 8. 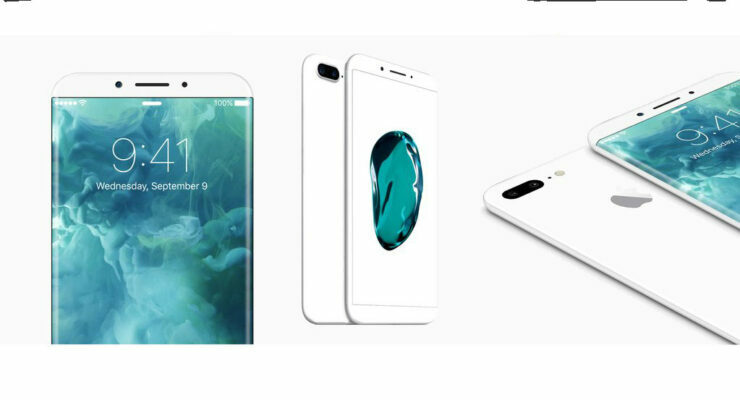 The report stating the iPhone 8 will feature a curved OLED display comes from The Wall Street Journal, citing that sources to the matter have stated that Tim Cook will be unveiling a total of three iPhone models later in the year, where one of them is going to feature the new display. Our own report claims that the Samsung will be the exclusive supplier for this particular display for the entire 2017 calendar year because the Korean manufacturer has the vast number of resources at its disposal to fulfill the number of display orders that Apple intends to lay down. Other manufacturers such as JDI and LG will not have production started until 2018 so Samsung is going to have the time of its life generating a hefty amount of revenue. A previous report also claims that Apple might have struck a $4.3 billion deal with Samsung for the production of such panels, so as strange as this may seem, the California-based giant will have to rely on one supplier for now. All of 2017’s iPhone lineup is expected to provide support for wireless charging in order to provide convenience to consumers now that the headphone jack is not going to find its place in these mobile devices ever again. However, this might shoot up the overall price tag, and as much as consumers will be looking to get their hands on the possibly the best iPhone ever made, you’d end up shelling a ton of money for that.